Dr. Yoo specializes in facial bone contouring to reshape the face. 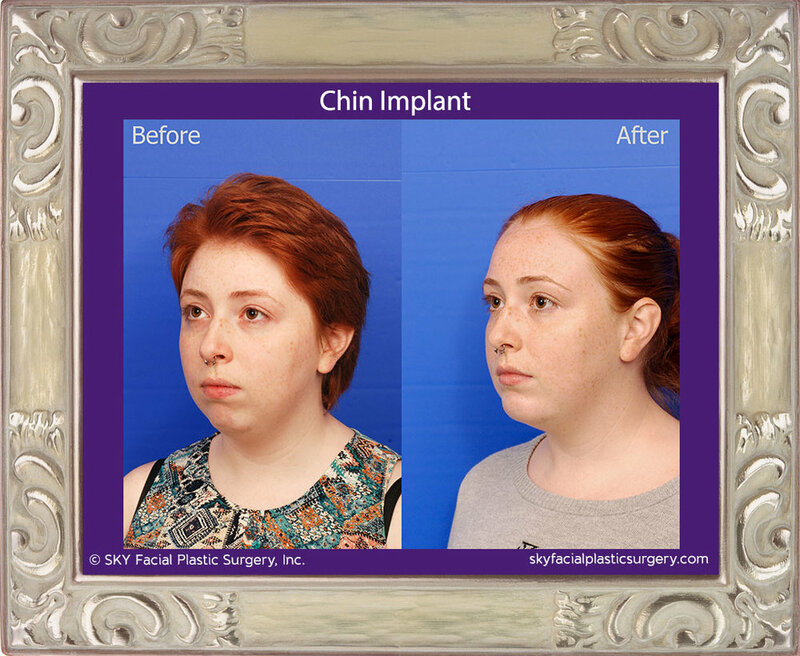 Malar reduction, forehead reduction or augmentation (frontal bone contouring), mandibular angle reduction and other jaw reduction procedures are some of the more popular procedures offered. Facial feminization procedures with natural results are commonly requested and achieved. Forehead reduction was performed to provide a more feminine profile. Small incisions were hidden behind the hairline. 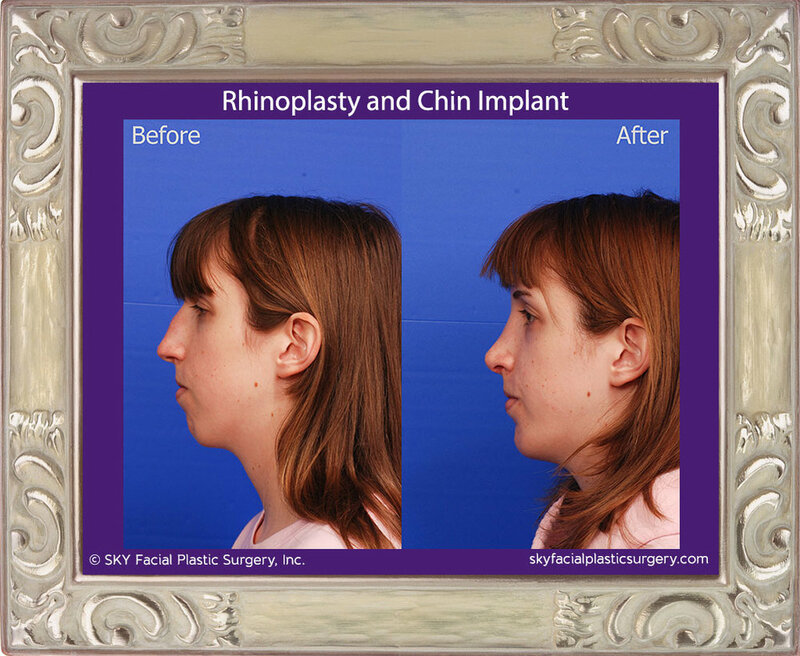 Mandibular angle osteotomies and chin contouring were performed to soften the angles of the jaw and give this patient a more feminine heart shaped appearance. All incisions were made through the mouth. 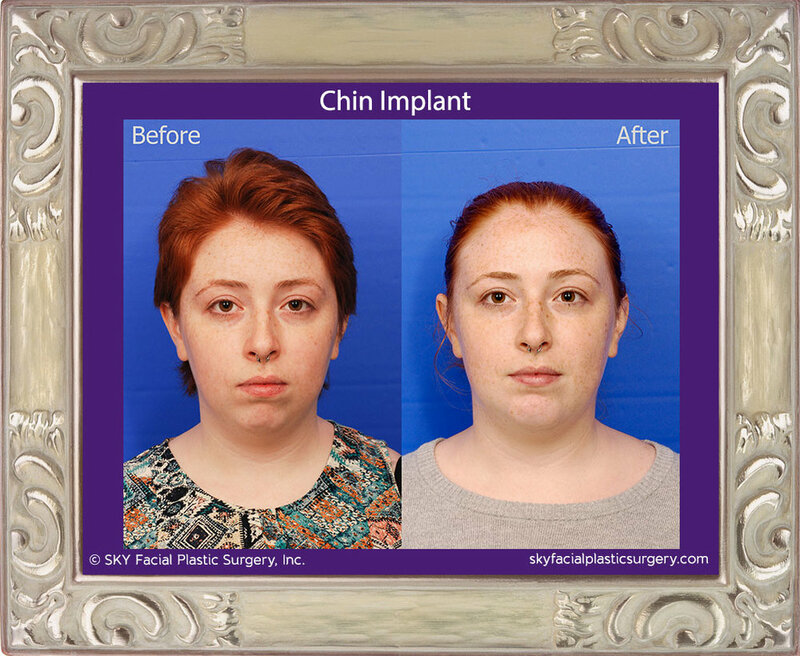 Narrowing of the chin and mandible to enhance the feminine appearance. Cheek implants are usually made of silastic and placed to elevate the cheekbone or provide a fuller appearance to the cheek. 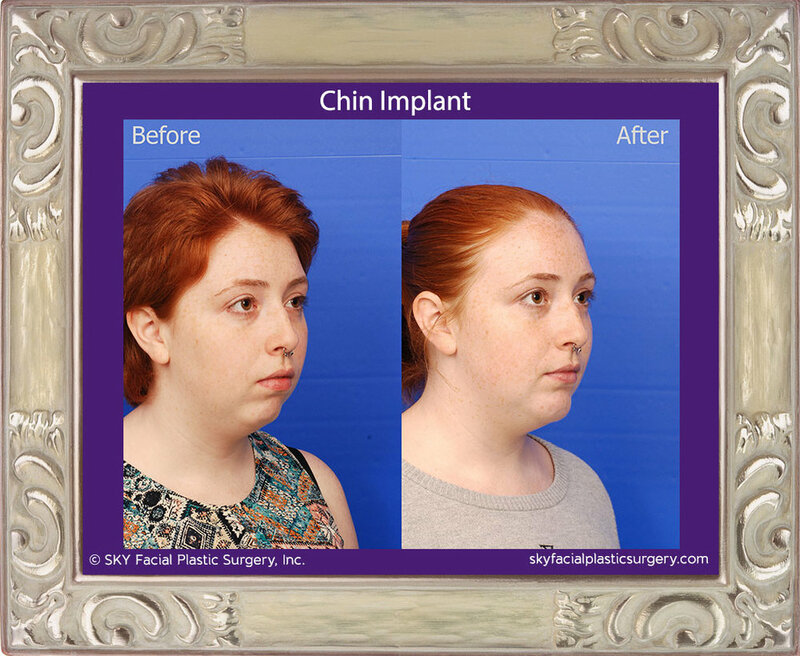 Chin implants are usually made of silastic and placed to improve the projection of the chin. This is commonly performed in conjunction with rhinoplasty surgery to restore harmony and proportion to the relationship between the forehead, nose and chin. 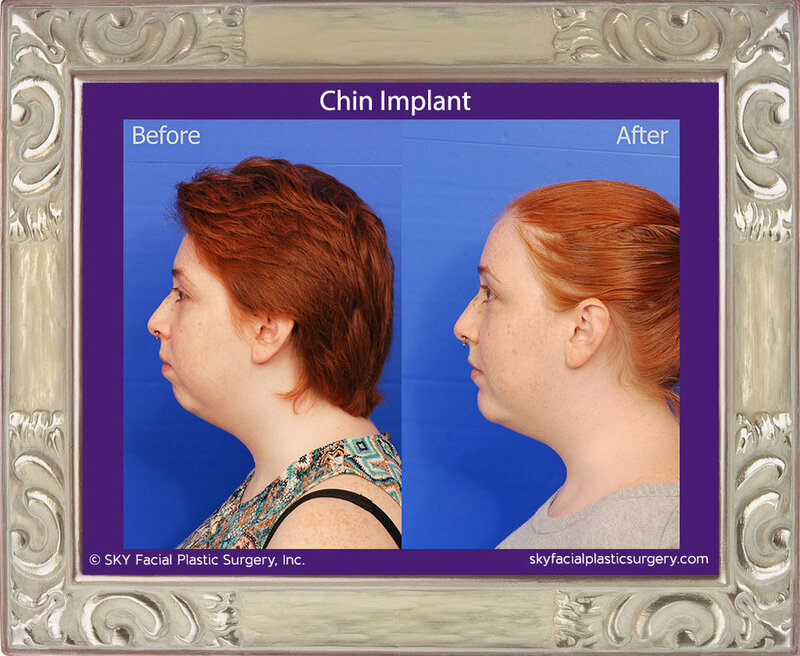 Implants or fillers may be used to give the jaw line a more angular and sculpted appearance. 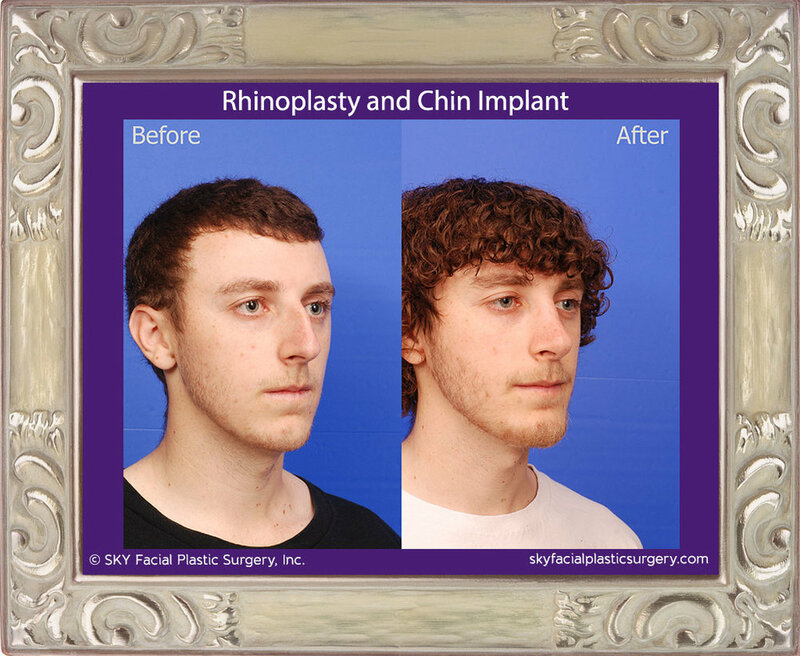 Implants were used to give this gentleman a more masculine and defined jaw line.